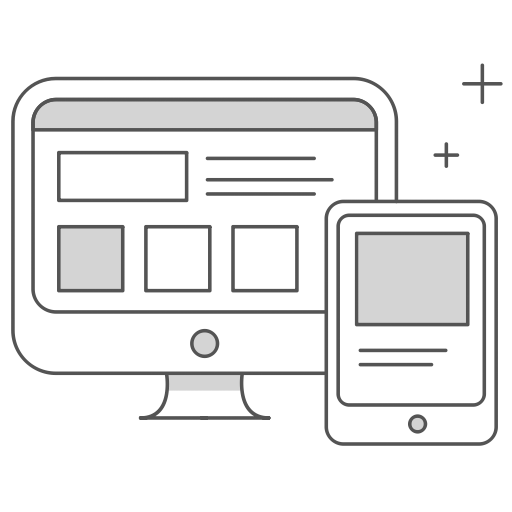 Presenting your home at its best can make a major difference to the profit you receive on the sale of your home. But what maintenance and cleaning tasks will have the most impact and how can you add style and atmosphere to your home without breaking the budget? 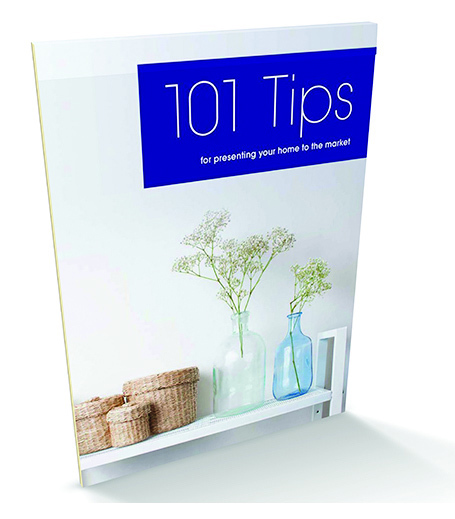 We have created a value-packed booklet with 101 tips on how to present each room and area of your home, both indoors and outside, to help you attract more buyers for your property. This step-by-step guide offers affordable and easy to implement ideas that will make the most of your home’s most appealing features. to receive an immediate copy of this guide, please feel free to fill out your details below.